Learn about Your Virtual Office, How We Got Ripped Off Curing Diarrhea, AI for Marketers and more! Dietmar asking about tweets from an event – can you geofence? 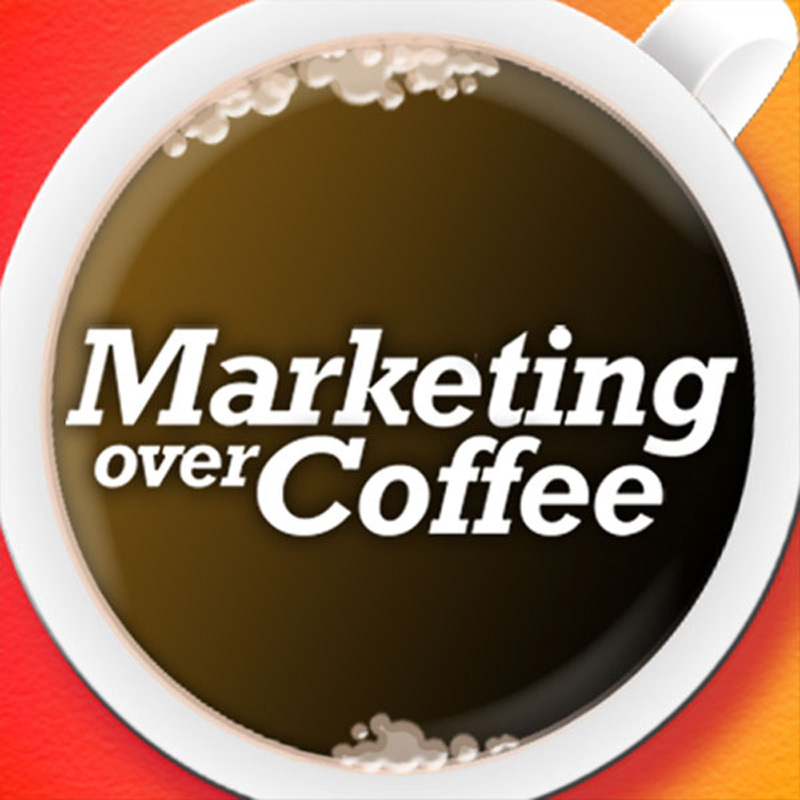 Message Tribes – New premium service for Marketing Over Coffee Fans!